Well, what would you like to say, Rock & Metal music drives you crazy for being aggressive and angry enough!! LOLZ….but recent research proves that you were wrong. 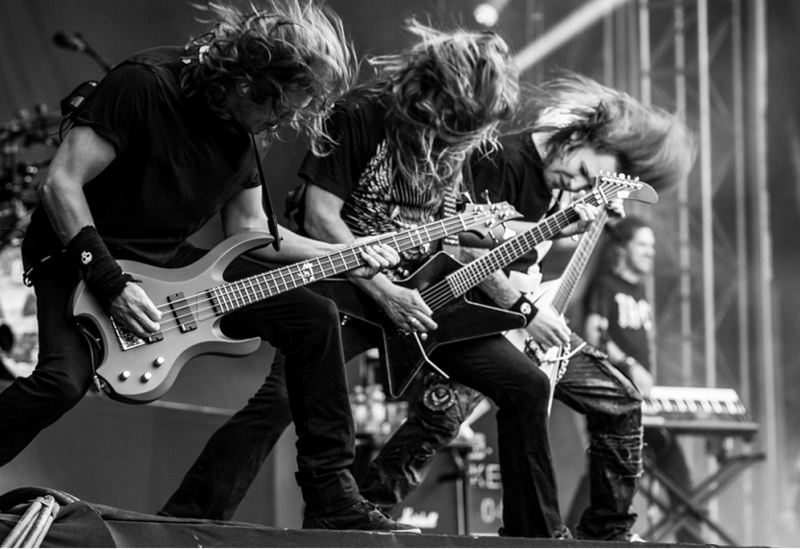 Let’s take a bow to the influential and positive aspects of the Rock and Metal music! Back in 2015, researchers found out that the upbringing popularity of the Heavy Metal genre from the 70’z made our adults, what made them less regretful and happy. Heavy Metal’s up biting tempo with loud guitar or drum solo, crazy guitar riffs along with the vocal’s screaming uplifts the mood of the listeners helps them for doing exercises like cycling, warming up and even while they are on the gym with their fitness perception of recovering and it’s even good for the proper beating of your heart. Music smashed down your mental stress with an attitude. The aggression of the Music melts down your frustrations, anxiety, and stress as well. Its magical power makes you relaxed. The trust by its lyrical element, music has some particular intention to do it for you!! Music with high tempo helps to power up the boosting mood of your brain. What even helps to develop the memory, IQ, learning capacity, verbal actions of a human being. Music works as a painkiller what helps you to go throughout with the mental agony, ability to deal with it as a Musical therapist. Headbanging with your gang in front of your favorite artists makes the bond tight and definitely, it becomes a social gathering too. This is what we call the cause and effects of the happier people. 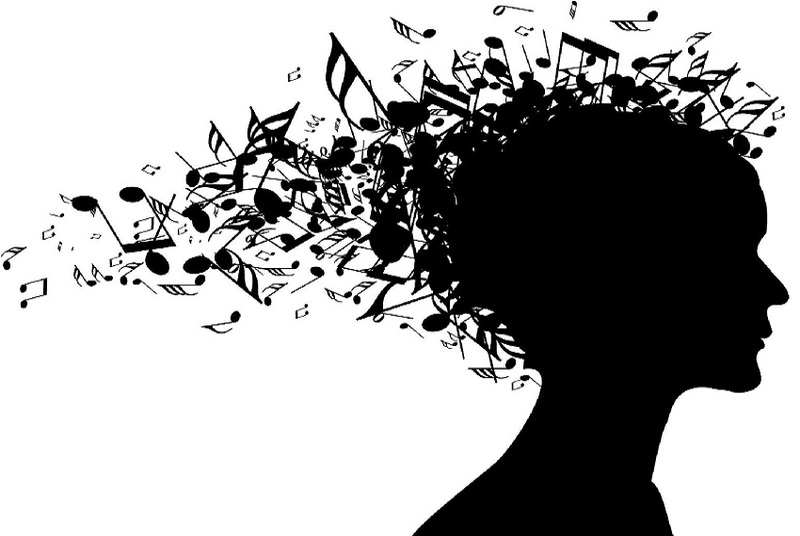 Even research based on the instrumental and classical artists like Pearl Jam, Mozart, Enya they found the hidden benefits of the psychotherapy of music. Reduces the stress from our Mental and physical health as well!! That is how music keeps us fit just like an invisible gym instructor. Variety of vocal pitch makes your mood swing while connected with your emotion. There’s a popular phrase behind it. When you are happy you understand the music, while you are sad, you understand the lyrics. From Melody, throaty, soaring to raspy different types of vocalist makes it popular; what goes along with the attitude and situation of a human being. Lyrics are the method of the most popular pathway of metal music. Their unique ability to write powerful lyrics along with the singing style and rhyme of the song make the listeners more connected with the philosophy or way of life what they are trying to spread out. You will find their negative-positive emotion, high ambition, messages, literature through their lyrical beauty. This is what made them famous like hell among the various genres. Music is what that gives you the best comforts of life what doesn’t even judge you for many reasons. Especially the violent theme of black, gothic, death METAL can give you the picture of the dark side of our society which used to invade in the corner of your imaginations. Digging that hole and presenting that in front of the society makes metal music the speech of Satanism and the worshiper of the devil for the critics. Not only that bring back the culture of the old society but also a reminder of our history.